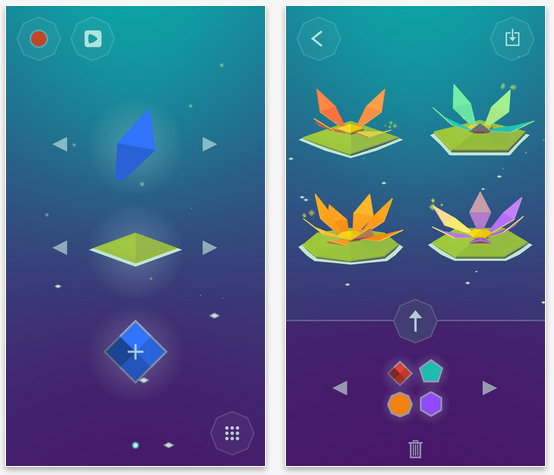 Lily – Playful Music Creation by Pelican 7 is Apple’s free app of the week. The game normally retails for $2.29 and is free for this week only. 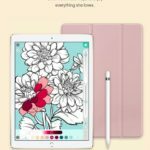 The app allows you to create music in a very interesting and creative way. Lily provides a playful musical experience for people of all ages and music abilities. Compose a looping melody with each lily and build up interesting harmonies and melodic patterns. Explore poly-rhythm by composing looping melodies of different lengths and tempo to create complex musical patterns. Save your compositions and switch seamlessly between them to chain multiple patterns together. Users can share their creations to YouTube, Twitter, and Facebook. 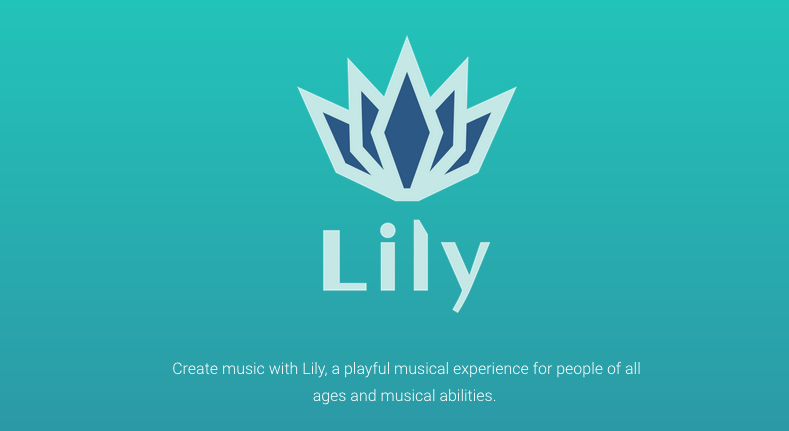 Lily – Playful Music Creation is available as a free download (normally $2.29) from the App Store. The game requires any device running iOS 8.0 or later and the app contains no in-app purchases.